Technology-Portfolio.Net - The annual Mobile World Congress 2019, or MWC 2019 event is indeed used by smart phone manufacturers to introduce the latest mobile phones that they will launch. From year to year there is always a trend at this MWC event. For example, in the past years most manufacturers introduced their new mobile phones that carry fingerprint technology. Previously it was a trend of dual camera technology. This year is the same, there is a trend that colors the MWC 2019 event, namely the trend of 5G technology. As we all know that 5G is the latest internet technology that is faster and more efficient. So, which manufacturers introduce 5G phones? The following is a 5G cellphone introduced at MWC 2019. 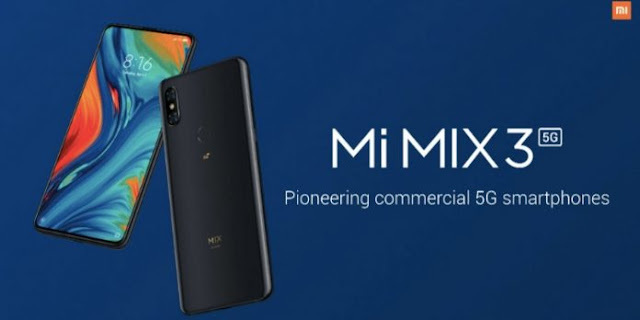 As one of the brands that is well known to the world, Xiaomi certainly does not want to miss adopting the latest 5G technology. One of the flagship, the Mi Mix 3 will be one of the first to support 5G technology. This cellphone was previously introduced in China last year. Carrying chipsets from Qualcomm, the Snapdragon 855 is combined with the MDEM X50. What price will Xiaomi give for this phone with the addition of 5G support? 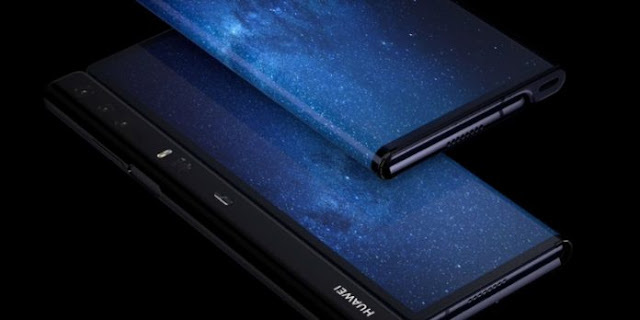 Huawei is also interested in developing a folding cellphone that is often heralded by Samsung. And the series carried by this manufacturer is Huawei Mate X. This folding phone has a flexible 8-inch screen. 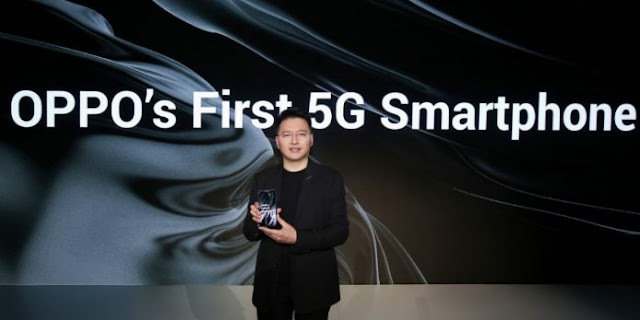 Not only that, Huawei Mate X will also support 5G, so that later it can get internet quickly. So far the known specifications based on the Androbuntu Team report are, Mate X will use the assessor made by Huawei itself, namely Kirin 980 with a Balong 5000 modem to activate 5G connectivity. This cellphone will be marketed in mid-2019. LG is not too visible to enliven the smartphone market in the past year. And if you want to enliven, LG must really launch a product that hit the market. 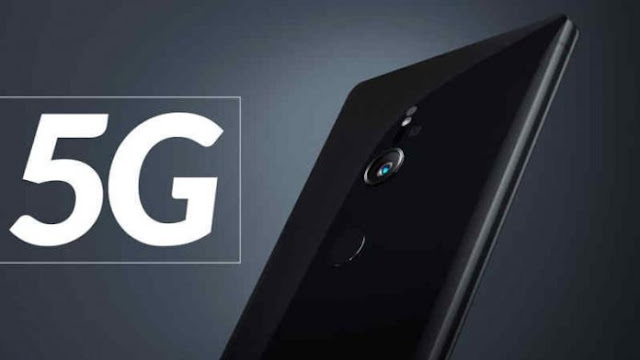 This opportunity seems to be utilized by LG by carrying out a new cellphone that supports 5G. 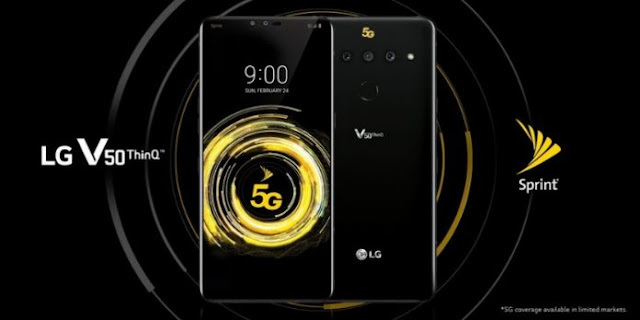 The first cellphone from LG that will support 5G is LG V50 ThinQ. This phone is only an upgraded version of the previous type, V40, one of which is 5G support. LG V50 ThinQ uses Snapdragon 855 which is combined with an X50 modem. LG also complements this phone with a large enough battery of 4,000mAh and a new cooling system that is claimed to be more efficient. As one of the big players in the smartphone market, of course Samsung will always be there whenever there is new technology. 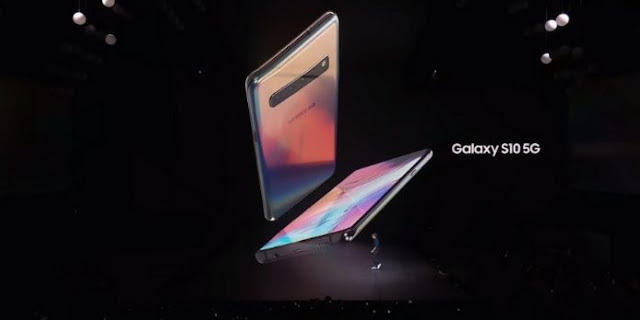 To welcome the arrival of 5G technology, Samsung will introduce the Samsung Galaxy S10 5G. As a manufacturer that is growing rapidly, of course Oppo does not want to waste this moment. Oppo introduces mobile phones that also support 5G connectivity. This phone will use Snapdragon 855 and X50 5G modem. This phone is planned to be released in the next few months.